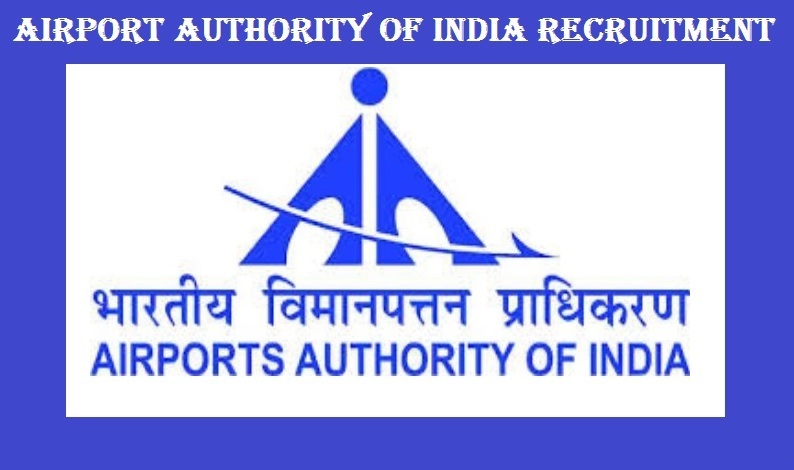 AAI Recruitment (Airports Authority of India) is inviting online applications for the role of Senior Assistant (Electronics)-NE-06 Level vacancies. Those candidates who have met the educational requirements can go through the following requirement advertisement. By reading the full notification they can also be able to apply online. Opening Date for Online Registration of Application: 15th December 2018. Last Date for Submission of Online Application: 18th January 2019. Last Date for Online Payment of Application Fee: 18th January 2019. Age limit (As on 30.11.2018): 18 to 30 years. Others as per Central Govt rules. No fee for SC/ST/PWD/Female/Ex-servicemen candidate. Only online payment is allowed. Payment can be made through net banking or by using Visa/ Master/ RuPay Credit/ Debit Card/UPI. Admit card will be issued for those candidates only who have completed the payment successfully. Candidate must have a diploma in Electronics/Telecommunication/Radio Engineering (03 years course) from recognized Institute. Candidate must have two years of relevant experience in the concerned discipline. The time duration for Computer Based (Online) Test is being 2 Hrs. 70% questions on subject related to education qualification. 30% questions on General Knowledge, General Intellectual, General Aptitude, English etc. This institute had already decided the criteria of minimum qualifying marks. 40 out of 100 for SC & ST candidates. The selected candidate will be posted all over India during their tenure of the job. Their salary scale is Rs.14,500 to 33,500/- after getting the job. Candidates should have a valid personal e-mail ID and to ensure that it is active during the entire recruitment process. Application sequence number, User ID, Password and all other important communication will be sent on the same registered e-mail ID (please ensure that email sent to this mailbox is not redirected to your junk/spam folder). They can edit the information before submission of the form. Once the Form is submitted, it can’t be edited. Candidates agreeing the terms & conditions of the recruitment may apply by clicking (√) Checkbox given below and press the ‘START’ button. Sign-up by filling-up Post Applied, Name, Mobile No. and E-mail ID. On completion of Step-I, after clicking ‘SUBMIT’ Button, the candidates will receive Application Sequence No., User ID & Password on their E-mail ID. After registration, the candidate has to Re-login and fill-up Personal Details, Qualification Details, Eligibility Details, and Upload photo/signature & submit Fee (if applicable) through Online mode via Debit card, Credit card or Internet Banking. For filling up these details, four different tabs have been provided and will display on the top of the screen. Instructions regarding the scanning of Photograph, Signature and Certificates: Candidates should upload the scanned (digital) image of their photograph and signature in Jpg/jpeg format as per the notification. Candidates will pay the fees according to their category after the submission of the form. No Application Fee is required for women, SC, ST, PWD & Ex-Serviceman. If candidates have any doubt about the ON-LINE APPLICATION, then they contact Helpdesk E-mail: [email protected] or Toll-Free No 18002660793 (10:00 AM to 05:00 PM) on Week Days and also visit the official website www.aai.aero.